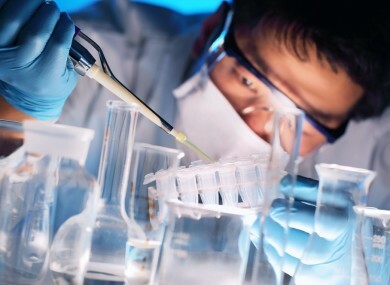 A GALWAY-BASED company has received €6 million in EU funding to test a new stem cell therapy treatment for diabetic kidney disease. The four-year research project will see some 48 patients taking part in clinical trials in Galway, Belfast, Birmingham and Bergamo to test the treatment. It is estimated that some 200 million people will be affected by diabetic kidney disease by 2040. There is no effective medical treatment in most cases. NUI Galway spin-out company Orbsen Therapeutics used patented technology to discover the stromal cell therapy, which uses cells purified from healthy donor bone marrow. It was awarded the multi-million euro grant from the EU’s Horizon 2020 programme. The project, a collaboration between 11 European partners, will be led by Professor Timothy O’Brien, director of NUIG’s Regenerative Medicine Institute. He said that the treatment has the potential to prevent the development of diabetic kidney disease. We are confident that by harnessing the most modern approaches in stromal cell therapeutics there may well be a way to halt the progression of diabetic kidney disease using this therapy. Email “Irish patients to take part in first trials to test potential cure for kidney disease”. Feedback on “Irish patients to take part in first trials to test potential cure for kidney disease”.